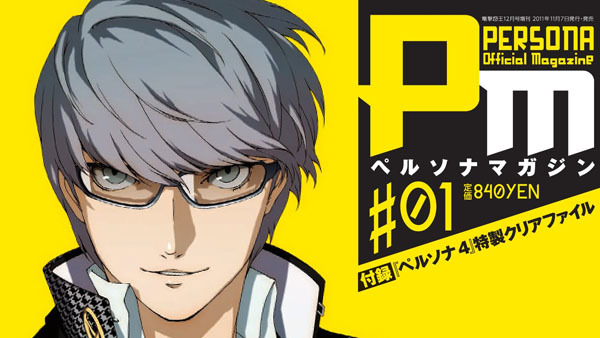 Monthly Persona mag returning with "#Re:birth" issue. Atlus is reviving its Persona Magazine, an Amazon Japan listing has revealed. Persona Magazine was a monthly magazine about all things Persona that ran for 11 issues from 2011 to 2012. While the last issue of the magazine was “#One More” (which followed issue “#10”), the upcoming issue is dubbed “#Re:birth.” It’s due out on December 5 under the publishing arm of ASCII Media Works. The magazine revival coincides with Atlus’ expected Persona game announcement this Sunday, which might be a sequel to Persona 4. Maybe.